Size of Skippick your skip! Lostock skips is a family run business which has been serving both the commercial and domestic industry for 20 years. Construction projects require a variety of skips to accommodate construction debris and refuse. 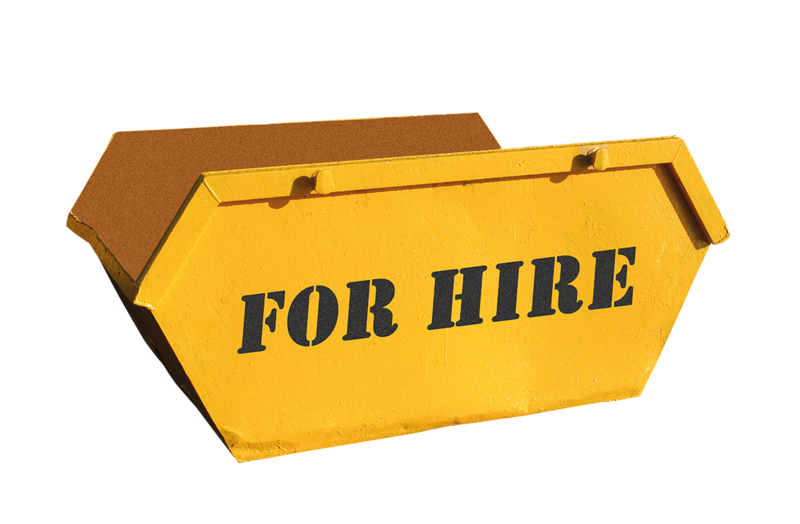 Skip hire prices can vary depending on the size of the bin and the area in which you are trying to hire the skip. Skips can be delivered or picked up and can be filled with a wide variety of waste from concrete, metal, plastic, wood, bricks, and other common construction refuse. In areas such as Wigan, Bolton or Chorley, it is possible to find a cheap skip hire if you know where to look. In any of these listed areas, skips can be delivered quickly and efficiently, and it is as easy as making the first call. Skips of all sizes and types are ready for your next construction project in Wigan, Bolton, or Chorley, or wherever your project may be located. 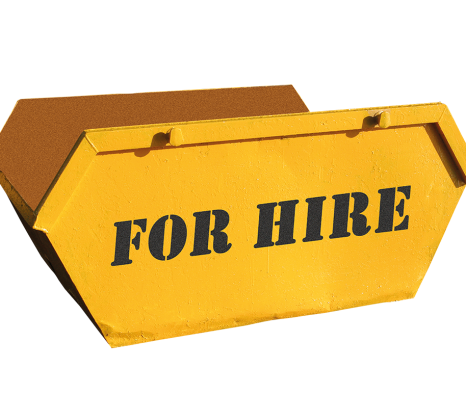 Looking for skip hire in Bolton or surrounding locations? Look no further than Lostock Skip Hire. We ensure every customer finds exactly what they’re looking for, at a price that is appropriate for them. As with any of our services, Bolton skip hire is priced competitively, so if you’re on a limited budget, we still provide you with the go-between, reducing the need for you to transport waste to and from the tip! Our team of experts are more than happy to help you find the perfect solution, identifying whether domestic or commercial skip hire Bolton, will work out most efficient, call us today! Lostock skip hire can provide you with skip hire in Wigan. Providing skips from 2-40 cubic yards, and with a weighbridge and tipping facilities, we provide both commercial and domestic skip hire to meet your needs. Skips can be delivered quickly, with free delivery and collection, and free advice and support should you need to contact us. Lostock skip hire have been providing domestic and commercial skip hire for 20 years. Our vehicles are all up to date with vehicle trackers, which helps us provide the best possible service, allowing us to let you know exactly when your skip should arrive. Skips can be filled with a range of materials including wood, metal, concrete, plastic and common construction refuse. We offer a fast and efficient service covering Wigan, so whatever your needs, get an online quote or use our online contact form. If you are looking for skip hire in Chorley, then Lostock Skip Hire can provide a skip to meet your needs. We are experts in domestic and construction skip hire, offering a range of skips from 2-40 cubic yards. We offer free delivery and collection on skips, and boast up to date vehicle trackers on all of our vehicles, allowing us to give you an accurate estimation as to when your skip should arrive. Lostock Skip Hire is a family run business, and we have been supplying skips to the domestic and construction trade for 20 years. We also have weighbridge and tipping facilities. Skips can be filled with items such as plastic, concrete, metal, wood, bricks, and other general construction waste. We offer free friendly advice if you have any questions regarding your skip hire. Whatever your project, Lostock Skip Hire provides a service second to none in the Chorley area. If you need to dispose of domestic or commercial waste in Bolton, then you need to look no further than Lostock Skips. A family run business with 20 years of experience, they can provide a reliable service with prices which are hard to beat. If you’re looking for skip hire in Bolton, Lostock can supply 8 yd enclosed skips, 10 yd enclosed skips, 22-40 yd roll on roll off skips, and enclosed compactor bins. They recycle over 90% of the waste collected. For domestic use, they can provide a 2 or 4 yd mini skip, 8 yd drop door maxi skip, and 12 or 16-yard open skip for light materials. If your project will not generate enough waste or you do not have anywhere to fit a skip, then you can take advantage of Lostock Skips’ tipping facilities. "I hired an 8 yard skip. Was highly surprised with how cheap the skip was. The woman I spoke to on the phone was very polite and informative. The skip was delivered within the time slot I was given, the driver was also very polite. I rang to arrange collection and the skip was collected with no issues. Highly recommend Lostock Skip Hire and will be using them again in the near future." "What a Fantastic experience I have had dealing with Lostock Skip Hire!!! I am Currently the General Manager at Mercedes Benz of Whitefield and the team could not do enough for us. After speaking to Jo in the office the Skips arrived within 24 hours and where positioned in the location I had requested. The team went above an beyond to surpass my expectations especially when it came to collection quick and hassle free. It is with that in Mind that I would strongly recommend Lostock skips hire for all waste management needs. KEEP UP THE GREAT WORK a business that really is customer centric." "Ordered a skip, delivered within the hour, needed changing on the same day and again sorted within the hour. Quality service from Jo and the team. Beats all local skip companies on both price and service"
"Had a few questions prior to ordering a skip. The girl I spoke to on the phone was really nice and helpful. The skip arrived exactly when they said it would. It was collected exactly when I asked for it to be collected. Would recommend and would use again."